Another study outlining the negative impact alcohol has on our teeth and gums! Read the details below and thank you for visiting Shoreline Endodontics, Groton, CT.
CHICAGO, Ill., USA: In a recent study in the Journal of Periodontology, researchers have found that consumption of alcoholic beverages can have adverse effects on the health of a person’s gums, aggravating existing cases of severe periodontal disease or increasing periodontal disease risk factors. Moreover, previous research indicates that poor oral hygiene is a common trait in alcohol users, thus increasing drinkers’ susceptibility for developing periodontal disease. 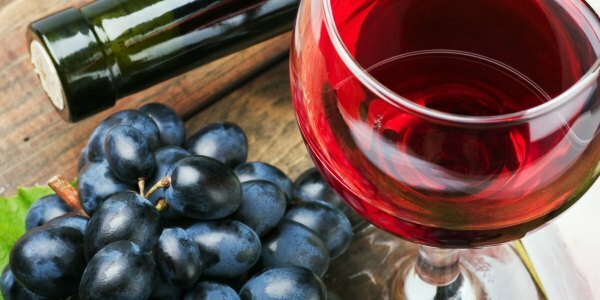 “Although the topic of alcohol use and its effect on periodontal health requires further research, this report offers valuable insight on why our patients should care for their gums and teeth, especially if they enjoy the occasional drink,” said Joan Otomo-Corgel, DDS, MPH, president of the American Academy of Periodontology. In the study, titled, “Alcohol Consumption and Periodontitis: Quantification of Periodontal Pathogens and Cytokines,” researchers assessed a sample of 542 regular alcohol users, occasional drinkers and non-drinkers both with and without periodontitis.